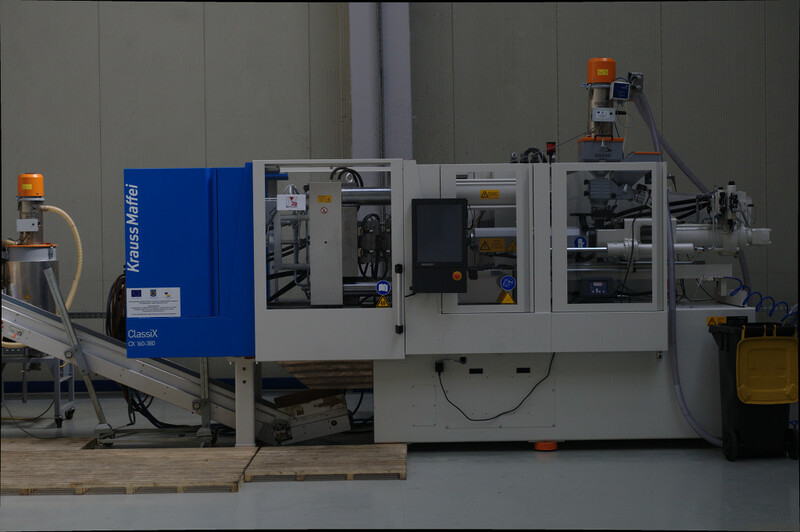 Our company has implemented some european financed projects through which two brand new Krauss Maffei, type KM CX 160-380 and KM CX 350-3000 injection molding machines were acquired with complete periferial system. 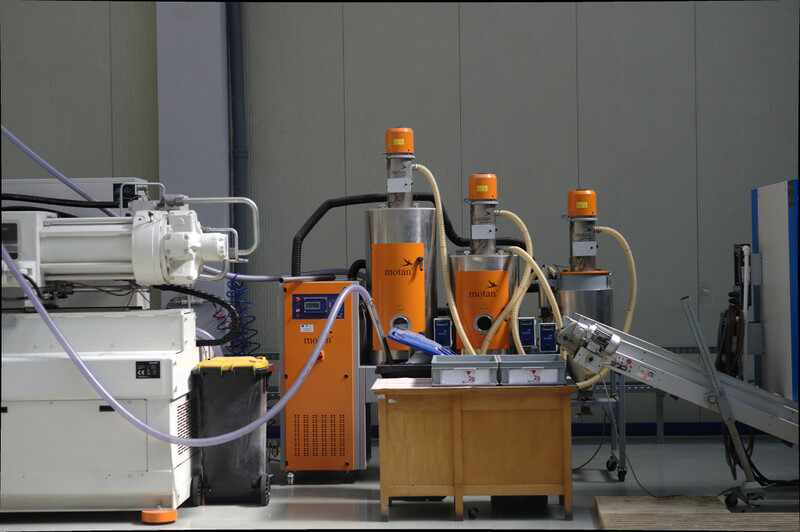 This includes drying system, feeding system, dosing-mixing system, cooling system with temperature control system and a plastic granulator. 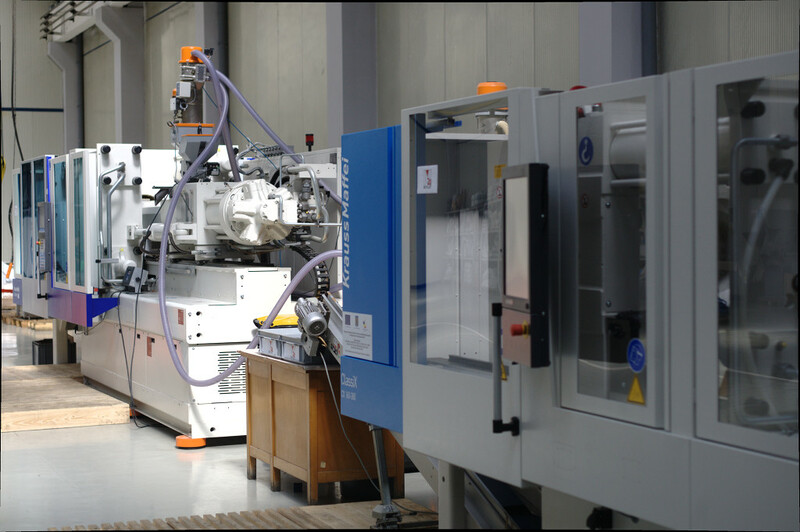 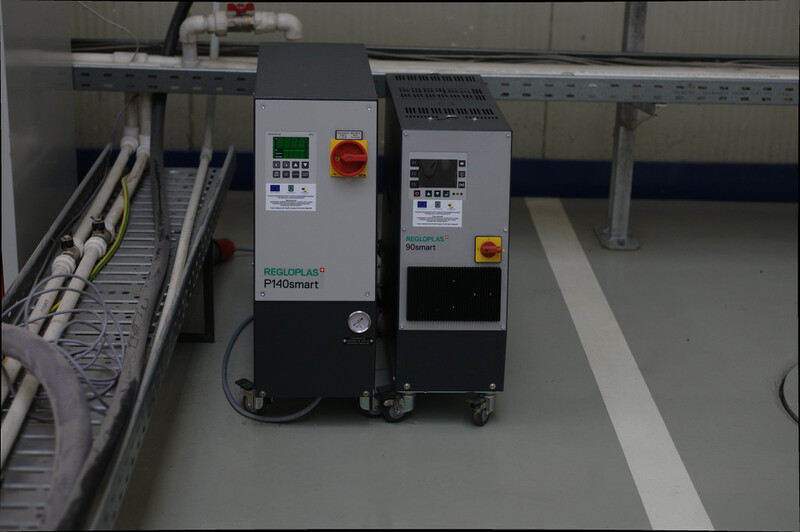 With the help of these new, future-oriented injection molding machines Matplast Srl. 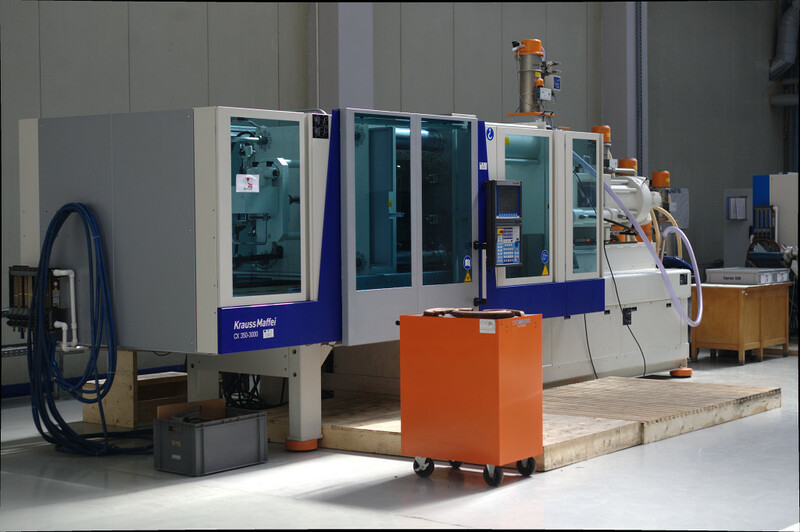 is now capable to test and probe its injection moulds in-house, deliver plastic samples to its customers and even offer injecting services at request.